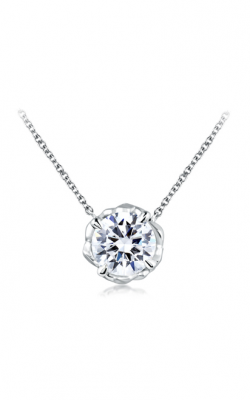 For thousands of years, solitaire style diamond and gemstone necklaces have been a must-have fashion jewelry accessory for women of all ages. 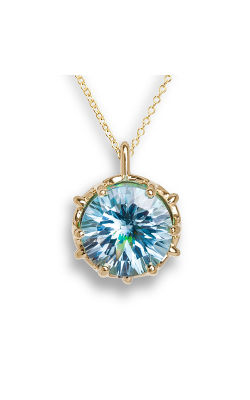 Inspired by this glamorous history, modern designers have created a wide variety of solitaire necklaces that boldly feature gemstones, brilliant diamonds of all sizes, as well as innovative and cutting-edge styles. The perfect gift for any fashion enthusiast, those searching for the perfect piece for all occasions, events, and outfits, will be able to explore the latest and greatest solitaire necklaces today in any of the five amazing locations of Medawar Jewelers. 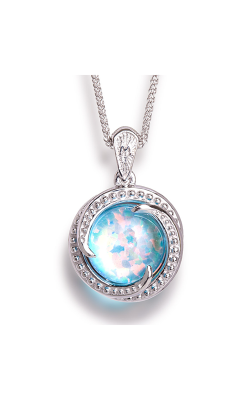 Medawar Jewelers is proud to be an authorized retailer of solitaire necklaces from A. Jaffe and Galatea, whose pieces are stunning examples of the eye-catching sparkle that set solitaire necklaces apart. First, from the A. Jaffe Seasons of Love collection comes delicate and feminine solitaire necklaces made with 18-karat white gold, and featuring a lustrous center diamond in a graceful floral design. 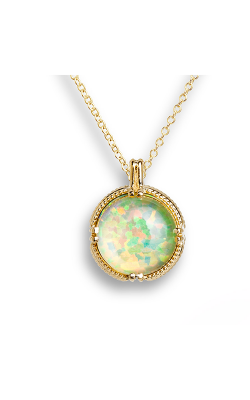 In addition, from the Momento Gem collection by Galatea are gemstone necklaces that blend traditional craftsmanship with cutting-edge intricacy, resulting in a truly breathtaking piece. For 39 years, Medawar Jewelers has been one of Michigan's most trusted choices in jewelry and timepieces. With five locations in West Lansing, Okemos, Jackson, Portage, and Brighton, Medawar Jewelers has built its success on a legacy of exceptional customer service, nearly a century of family values, and one-of-a-kind products from respected designers. Medawar Jewelers represents Michigan's finest selection of solitaire necklaces, as well as engagement rings, wedding bands, luxury timepieces, fashion rings, bracelets, and more. To ensure an eternity of satisfaction in every purchase, Medawar Jewelers extends in-house jewelry repairs, sensible financing plans, and the legendary Medawar Lifetime Quality Promise.